Miso is Japan's Treasure. There are many types of Miso that Japan has helped introduce to its own country. 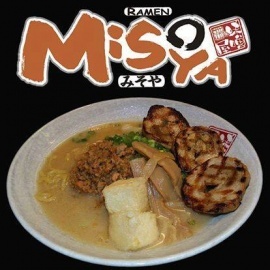 Depending on the region, the type of miso's texture, flavor, and color can vary. 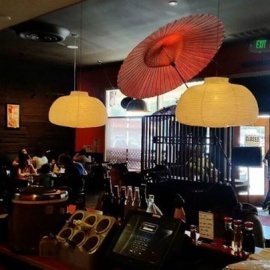 Ramen Misoya can help people around the world understand some of the few, but many miso flavors that are beneficial to everyone.